Markus Appenzeller, director of MLA+, will be one of the speakers at the 2. International Development Forums that takes place in St. Petersburg (RU) between 24. – and 27. September 2016. Today we observe two interdependent tendencies. 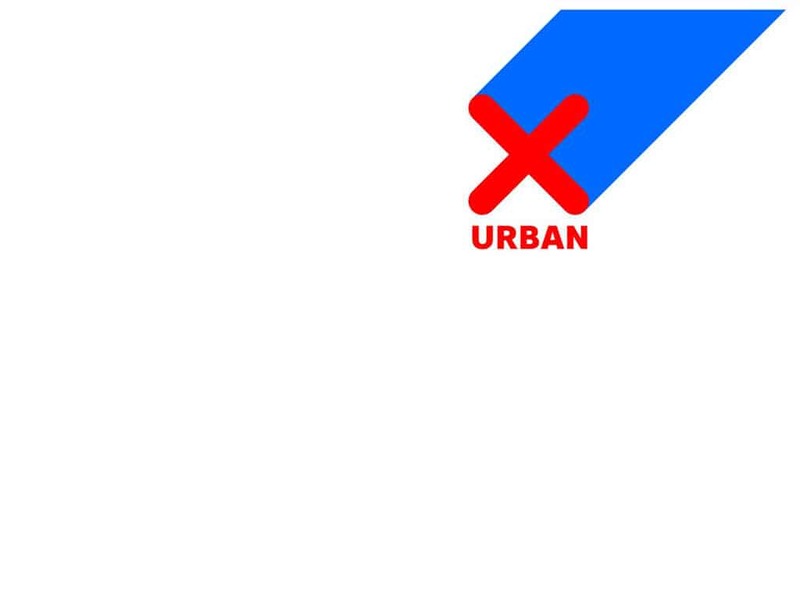 First one consists in development of suburban territories around megacities; these territories, on the one hand, have weak infrastructure and substantial connection to the city, but, on the other hand, more and more people chose them as a place for living. Second tendency resides in the pursuit of self-sufficiency and independence of the small town from megacities. 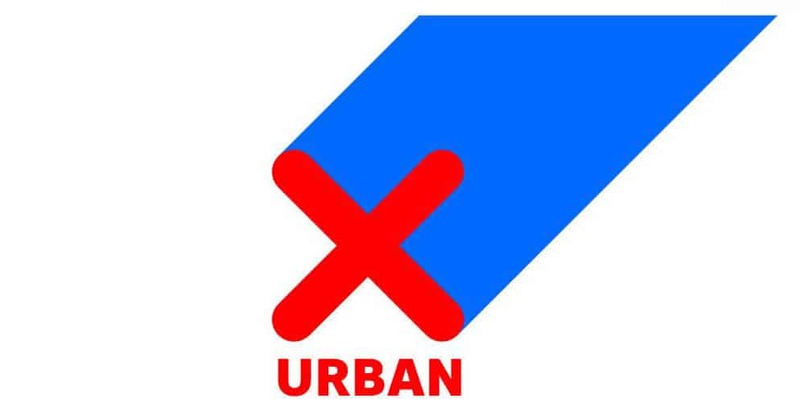 In the course of the discussion mayors of small Russian and foreign towns, representatives of business and urban communities will focus on issues of de-urbanization, suburbanization, suburbs and town development challenges and perspectives in the context of new technological mode. The session will take place between 15:30 and 16:45 at the New Stage of Alexandrinsky Theatre on Tuesday, September 27th. More info on the event can be found on the Forum’s website.